Here are photos from Friday's Class 6A football semifinal game between No. 2 Clackamas and No. 6 Tigard at Hillsboro Stadium. 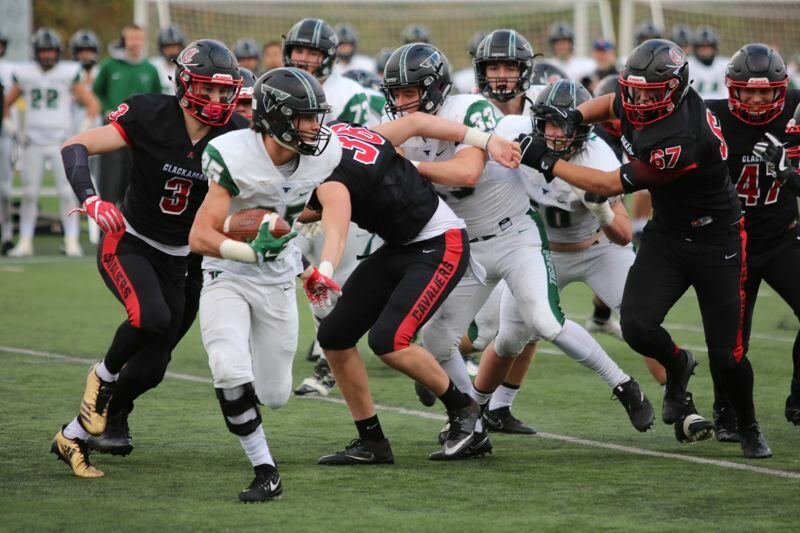 The Cavaliers used six first-half touchdowns — five on offense and one on defense — and forced five Tigard turnovers to win 52-7 and advance to next week's championship final to face South Medford.